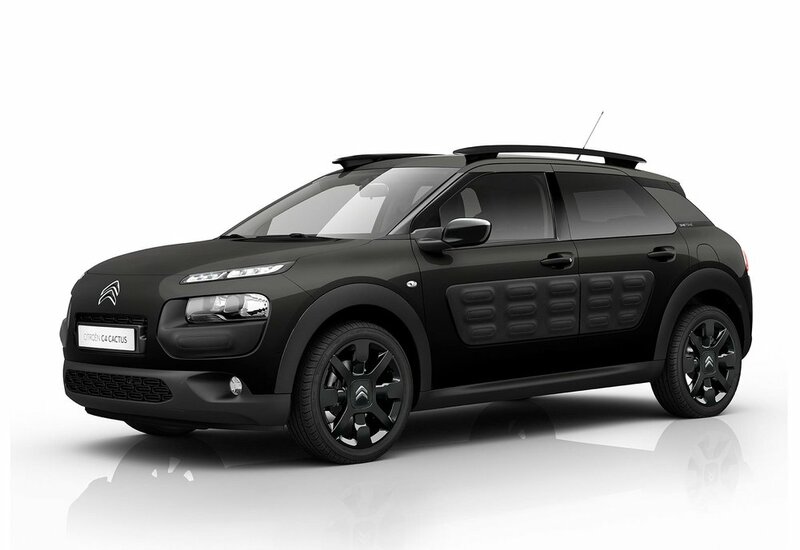 The OneTone C4 Cactus model features ‘Obsidian Black’ metallic paint, black Airbumps, 17-inch black ‘Cross’ alloy wheels and special OneTone graphics. On sale from 1 April, the new model variant is powered by the PureTech 110 S&S manual - with the trim based on the range-topping Flair level. Additional equipment includes the City Park Pack with front parking sensors, gap measurement and Park Assist self-parking. Other features include a two-tone leather steering wheel and dark tinted rear windows, plus a Navigation and Hi-Fi Pack with 6 speakers and an ARKAMYS digital amplifier. There is also Bluetooth hands free functionality and media streaming. The C4 Cactus PureTech 110 S&S manual OneTone will be priced from £19,020 OTR when it goes on sale.